Mark Beaks has been created as an antagonist to both Scrooge McDuck and Flintheart Glomgold. It has been said that Scrooge and Glomgold will both represent old money, and Beaks will represent today’s billionaire. Beaks is more obsessed with his status than the fortune he made in the tech industry. 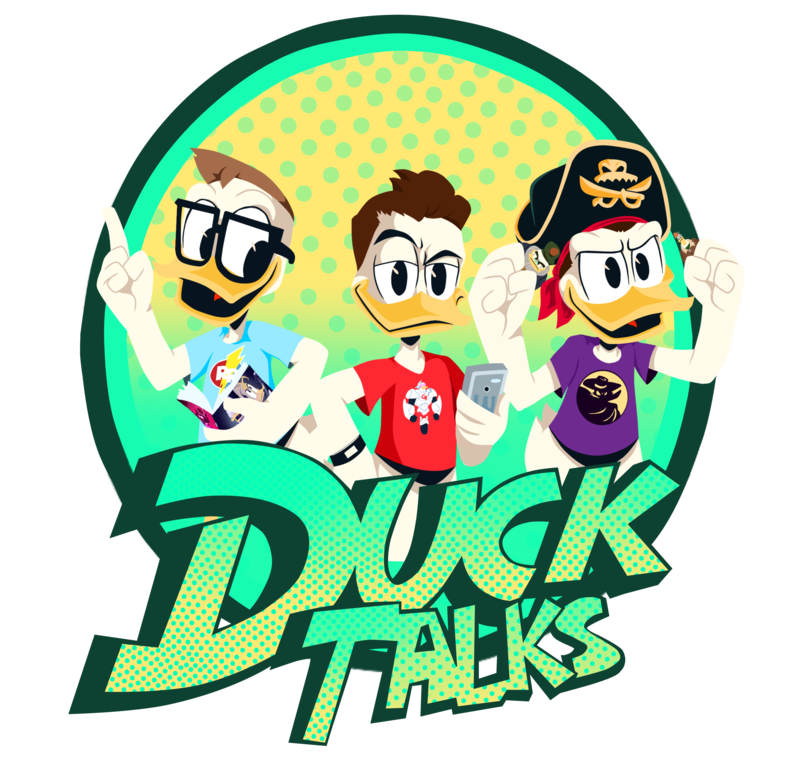 Co-Producer of DuckTales 2017, Frank Angones, has stated that Beaks is an African grey parrot. After Huey and Dewey humiliate Mark Beaks online, will he seek revenge on them? Mark Beaks can be seen in the show’s opening title sequence chasing after Scrooge McDuck’s Number One Dime along with many villains from the show. Mark Beaks made his debut on DuckTales 2017 in an episode that includes his name… and that is very fitting for the character. The episode begins at the Duckburg billionaires club. Mark Beaks interrupts Scrooge McDuck and Flintheart Glomgold as they are in the midst of a “vision based battle of wills.” When Huey realizes Mark Beaks is there he is very star-struck by the tech genius. Beaks invites both Huey and Dewey to apply for an internship at his company, Waddle. While Huey and Dewey are competing for the internship at Waddle we learn that Mark Beaks business practices may be sketchy. They boys uncover a devious plot by Beaks to create hype for his company to increase his net worth. A disgruntled “employee” attempts to harm Beaks and the boys stop him. They then hurt Beaks’ pride by making fun of him on social media.